Machine tool testing is an essential phase of activity of machine tool development to ensure accuracy, productivity, safety and reliability of machine tools. The basic function of a machine tool is to produce a workpiece of the required size, geometric form and surface texture at, as high rate of production as is economically viable. Machine testing allows us to evaluate the parameters which affect the quality and cost of the manufacturing system output. 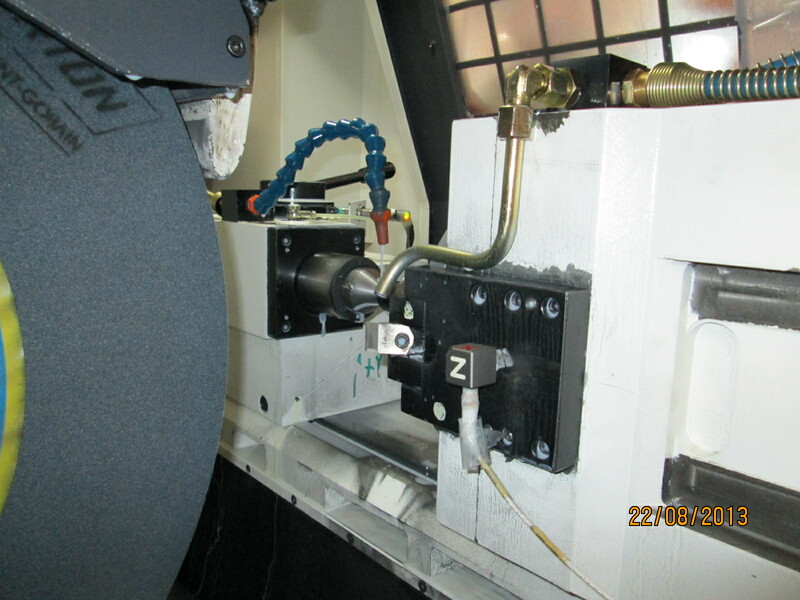 This project started as a part of the Next Generation Precision Grinder development (NGPG) project at IIT Madras, led by Prof Ramesh Babu, where we wanted to compare the machine accuracy and performance of a state of the art machine with the best available from a typical Indian grinding machine tool manufacturer. There was a need for a systematic methodology to enable us to characterize each machine to be able to compare what made the machine different and establish a cause-effect relationship between the grinding inputs, process, and the component output achieved on each machine. It was found that the old method of checking the sub-assembly quality in the Indian machine tool manufacturer’s company was purely geometric and moreover, the testing of accuracy of complete machine was not traceable to international standards. Functional, dynamic and thermal aspects of errors in a machine tool were not comprehensively considered. 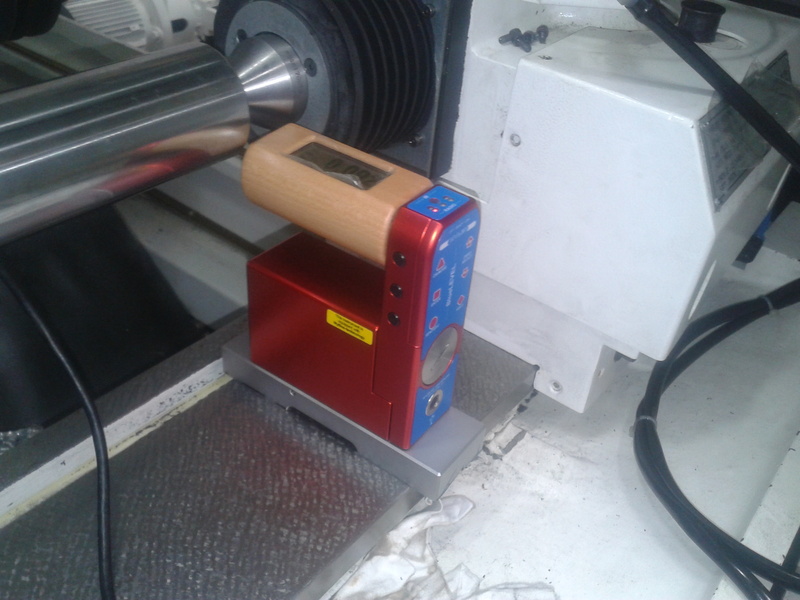 These are important for the accurate functioning of a machine tool and hence, there was a need to measure these sources of errors and their influence on the component quality through the grinding process. On analysing the service report data, it was found that more than 70% of the failures in the last 2 years were due to failure in machine peripheral components which are bought from other Original Equipment Manufacturers (OEMs) and then integrated into the machine. Therefore, a comprehensive methodology for reliability testing was the need of the hour to reduce the incidences of machine failures on the field. 2 Quantifiable Parameters Define the quantifiable characteristic which correlate to the design intent; which can be measured and the results linked to design intent. Further, the testing was to be customized appropriately for both new product development (prototype machines) vs. machines under general production. For e.g. a new product would require more extensive validation process under different conditions and long-term in production reliability testing, while a general production machine would require less intensive testing and focussing more on the critical sub-systems or those more prone to failure. 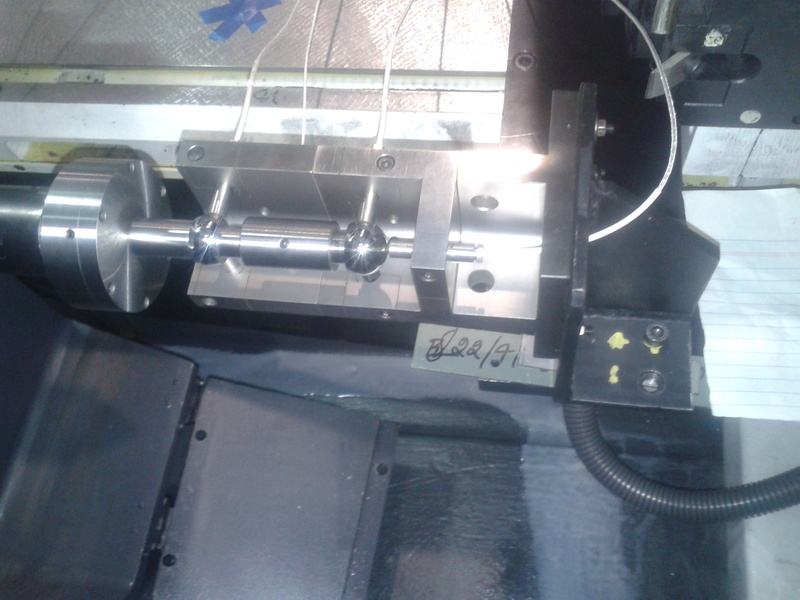 The tests required and the protocols followed were to be adaptable, based on the critical design intent and the failures reported from the field – it was to be ensured that critical parameters that affect component quality during grinding are validated for every machine based on the machine and the application. Any functional system or a machine quality parameter that has not yet been stabilized within the machine building process, hence having a degree of uncertainty, must be measured and steps taken to improve its stability and repeatability. Based on the results of such testing, appropriate design and assembly process modifications should be undertaken till the quality parameters become stable as a result of the process. Initially, we would develop a full-machine testing protocol. Then, based on the sub-system under study, we would further define a detailed test procedure for that sub-system. Responsible for identifying the tests to be conducted – researched various standards – ISO 2433 and ISO 230 series. Documentation of the testing procedure and analysis of results. The project at IIT Madras was collaborative in nature. We worked together to identify the tests along with AMTTF. At MGTL, for the development of the protocol, I worked with a colleague. Implementation of the protocol was again a collaborative effort, with a cross functional team from design, quality, assembly and application departments. We now have a testing team consisting of 3 members within the company. To understand the design intent in a grinding machine tool and to know how the machine tool contributes to the grinding process, a system based understanding of a grinding system as we all detailed knowledge about the grinding process was required which was gained by the Workshop on Grinding Technologies conducted by Dr Subramanian, STIMS Institute, USA. We also referred books such as Handbook of machining with grinding wheels – Marinescu et. al. and Grinding Technology – Malkin and Guo. We also needed to learn about machine tool design and assembly, which was primarily learnt through in-house training sessions and by observation of the machine manufacturing and assembly process at the machine tool manufacturer. 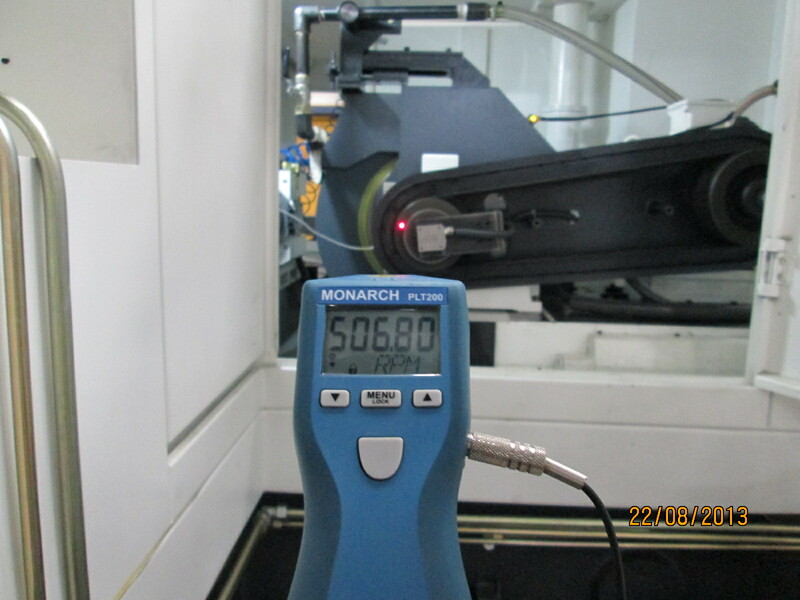 For the methods of testing and the acceptable values, we referred various ISO standards, primarily ISO 230 series and ISO 2433 series and developed the methodology for the tests in consultation with Advanced Machine Tool Testing Facility (AMTTF). A testing procedure was developed for machine validation once the machine is completely built including all the tests given in ISO 2433 plus a few more, developed in-house based on the machine features. A setup was established for automated reliability and function testing for all machines being manufactured – the temperature data at different locations of the machine, the axis growth and alarm information (in case the machine stops due to some error) are logged automatically. This has improved the confidence in the machines performing reliably on the field and has also resulted in a decrease in the in-warranty issues being faced at the customer end. We have established the testing protocol for full machine verification and we are working on developing test protocols for subsystems – primarily the linear axes and the spindles.